In a time when bad news and fear are spreading like epidemics, a seasoned humanitarian family travels the world in search for hope, dispelling the myth that the world is falling apart. A collective of women storytellers, updated weekly with inspiring, and moving stories. A weekly podcast about giving ourselves permission to chase our dreams, explore our faith, and figure out who we are! Be the first to hear about new videos, podcasts, and products from LGHtv. 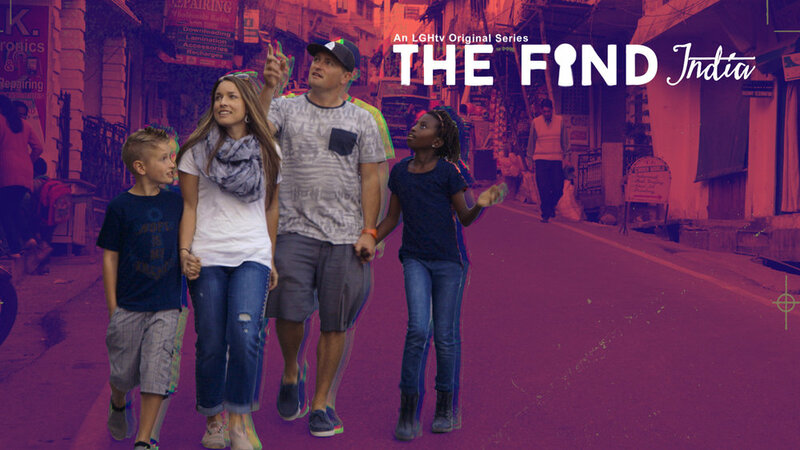 Sign up today and receive a link to watch a bloopers reel from our shoot in India.